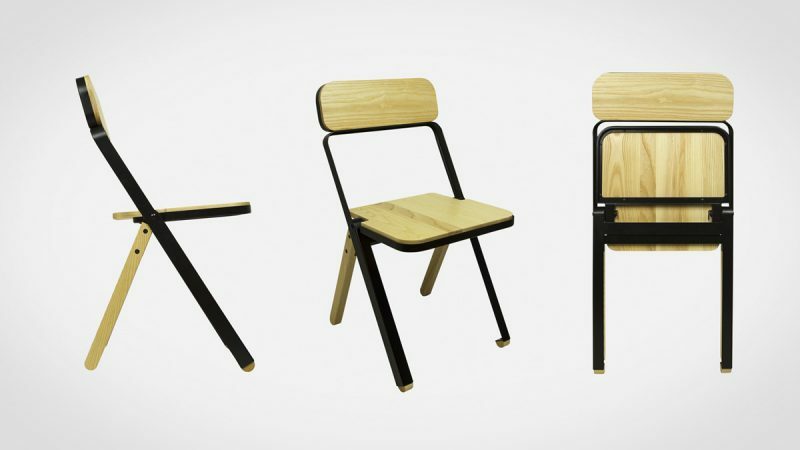 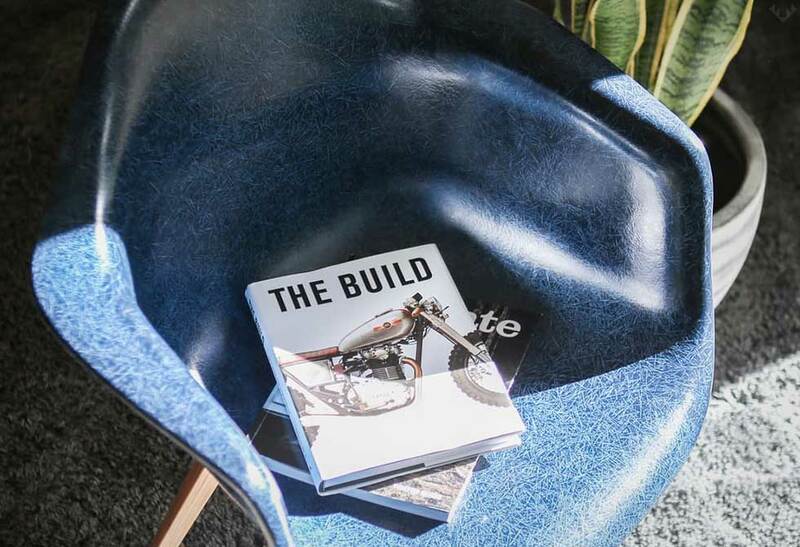 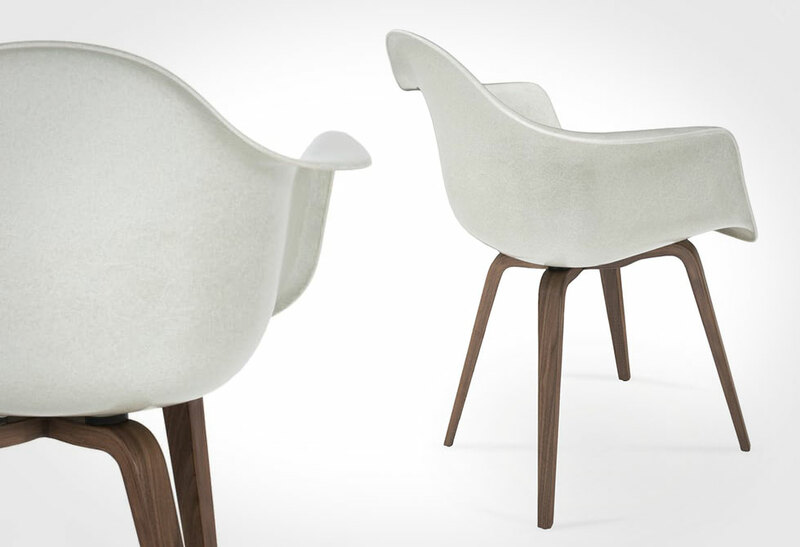 Take refuge in a classic molded Case Study Chair. 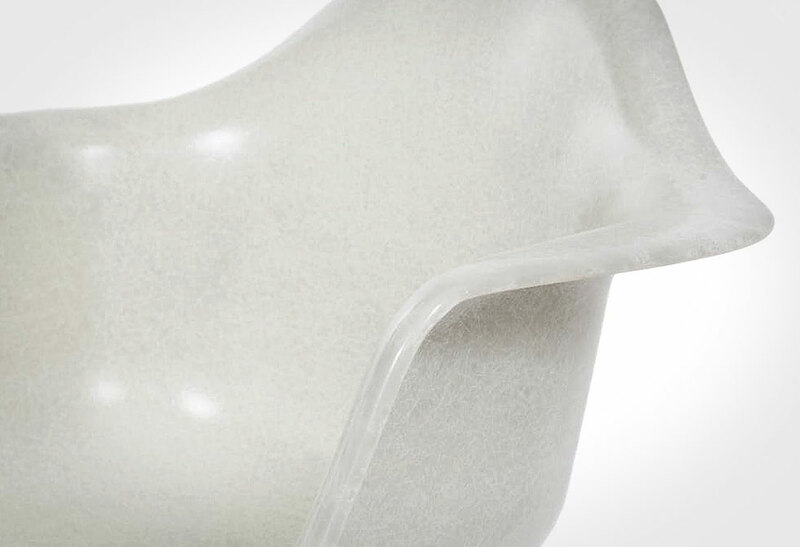 Originally designed in 1948 by Ray and Charles Eames, the iconic molded fiberglass Case Study Arm Chair has gracefully stood the test of time thanks to its design and body-forming comfort. 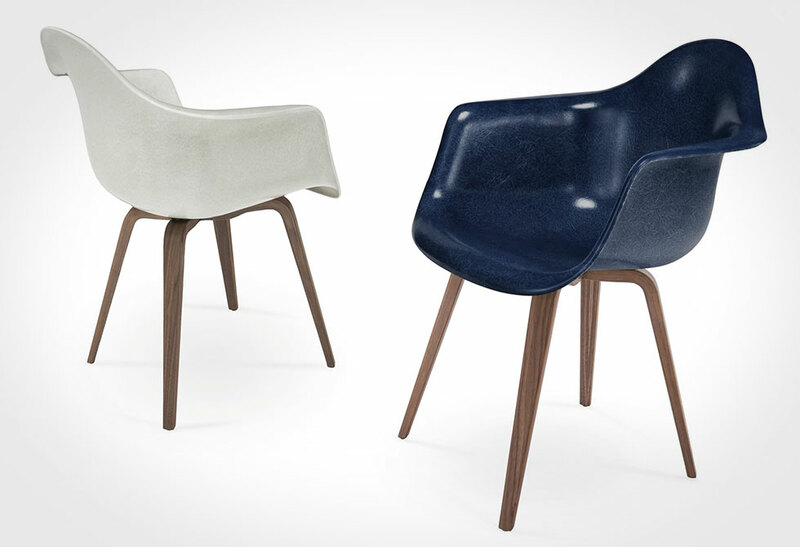 In the early 2000s Modernica revived the endangered art of high-pressure, molded fiberglass and relaunched the signature line of shell chairs. 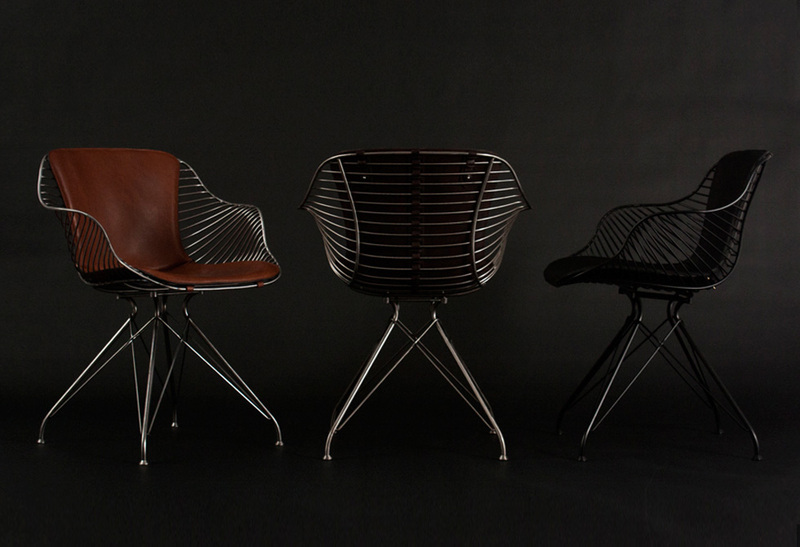 The new line of chairs are made with the identical equipment, original presses and techniques employed on the original chairs back in the 50s. 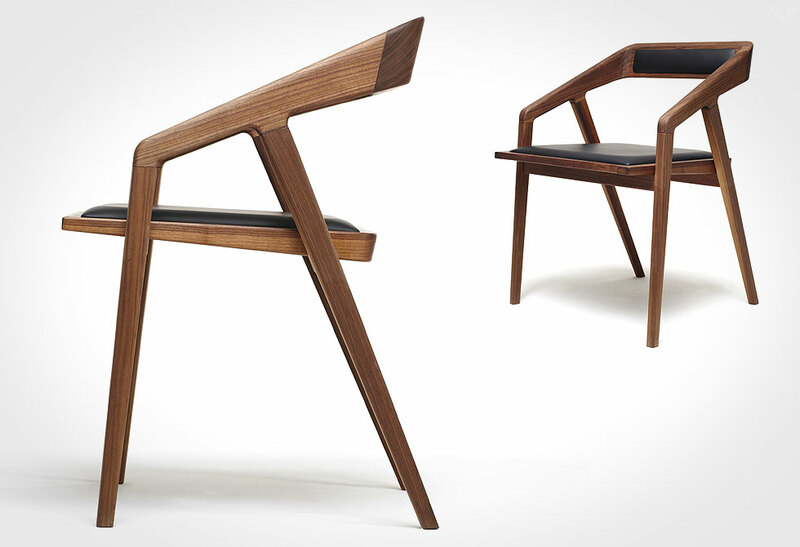 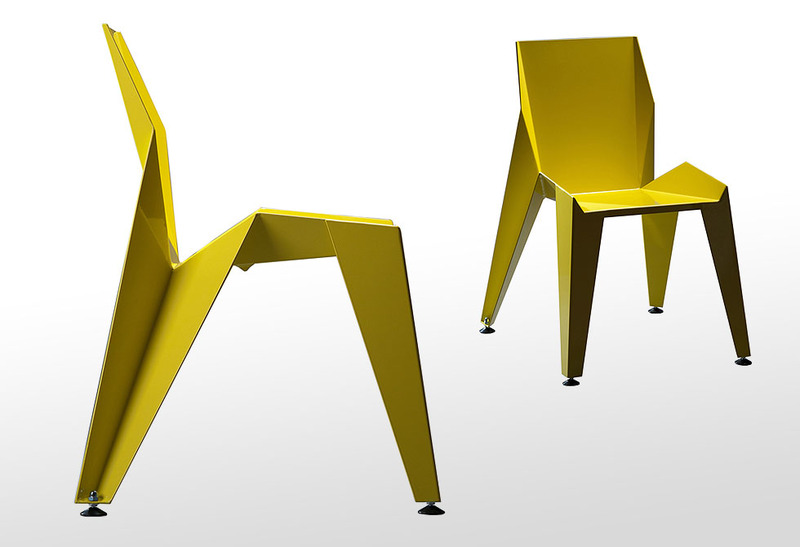 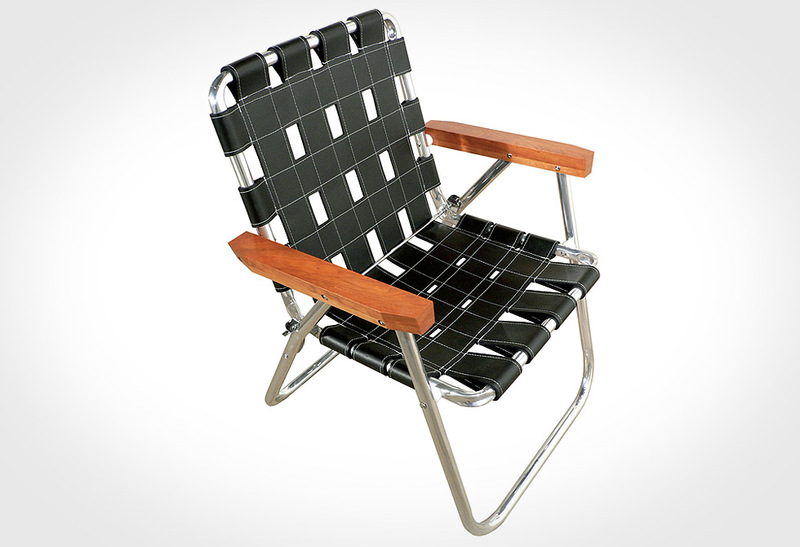 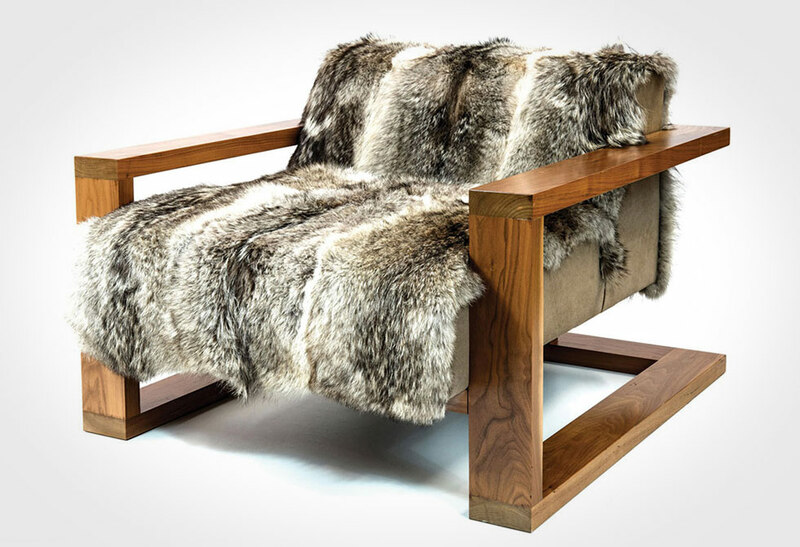 Other than an updated fiberglass mixture, enhanced color options and modernized legs, this chair is literally no different than the originals. 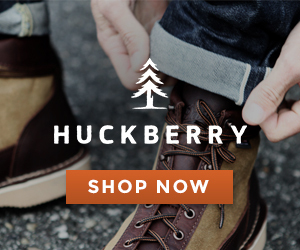 Available in select colors from Huckberry. 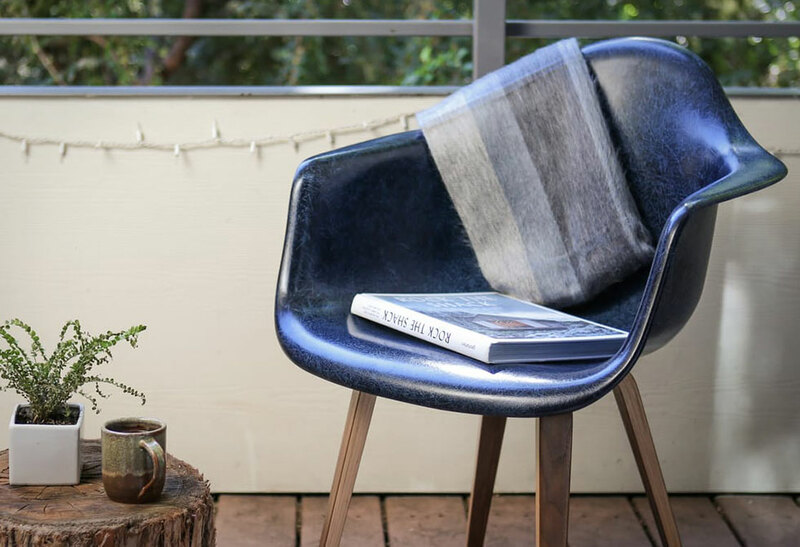 If you’re looking for a specific color head over to Modernica.